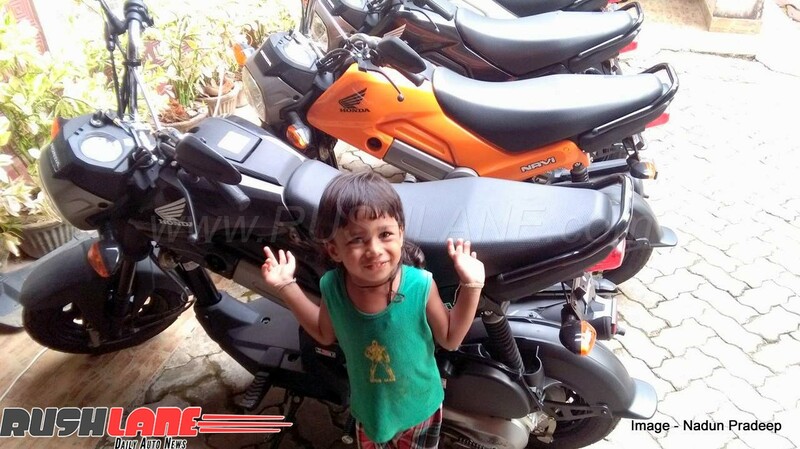 Launched a little more than two years ago, the Honda Navi has been made in India for India. 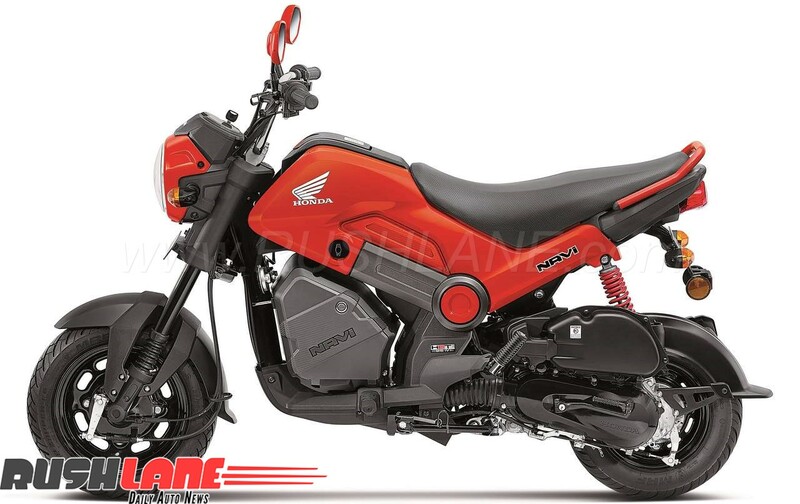 Showcased during 2106 Auto Expo and launched in March 2016, Honda Navi’s unfamiliar and rebellious design had made it the most talked about two-wheeler in the country. After becoming the preferred choice among youngsters, Honda Navi has achieved yet another milestone by crossing the 1 lakh sales mark. This is a noteworthy development for Honda, as sales of Navi had actually declined after an initial surge. Honda Navi sales had crossed 50,000 in just eight months of its launch, but things started moving south post that period. Honda introduced several changes in 2018, which helped boost sales and achieve the key milestone of selling 1 lakh units. Another positive development for Honda Navi is that it will be exported to two new international markets – Costa Rica and Dominican Republic. India-made Navi is currently sold in 10 countries, which clearly indicates its global appeal, especially among young generation. Navi is Honda’s first two-wheeler that has been developed entirely in India by Honda R&D team. It’s 100% indigenous; implying everything from concept development to commercial production has been achieved within the country. Navi’s upgraded variant comes with a new stylish fuel gauge and a metal muffler protector that ensures extra convenience. Coloured elements have also been added to existing parts such as cushion spring, rear view mirrors, headlight cover ad grab rail. Navi gets its power from a 109cc engine (same as new Honda Activa) that makes 8PS at 7,000 rpm and delivers a peak torque of 8.96Nm at 5,500rpm. Both front and rear wheels have tubeless tyres, which makes it truly unstoppable. Suspension system comprises upside-down telescopic forks at the front and a hydraulic monoshock at the rear. Navi fans will now have two new colours to choose from – Ladakh Brown and Ranger Green. These will be in addition to existing colour options – Black, Sparky Orange, Shasta White and Patriot Red. Upgraded Navi comes with a price tag of Rs. 44,775 (ex-showroom Delhi).